Concert hall in Montreux Music & Convention Center. 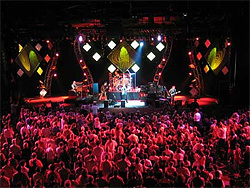 Main venue of the Montreux Jazz Festival in July, and other cultural events from September till May. 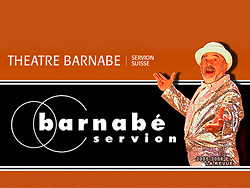 Le fameux café-théâtre de Servion, une salle perdue au coeur de la campagne vaudoise mais qui n'a rien à envier aux théâtres des grandes villes. Après les spectacles RUPTURE, TRAFIC et AKUA, la célèbre troupe Karl's Kühne Gassenschau revient en Romandie avec SILO 8, à St-Triphon, dans le Chablais, à quelques km de Montreux. 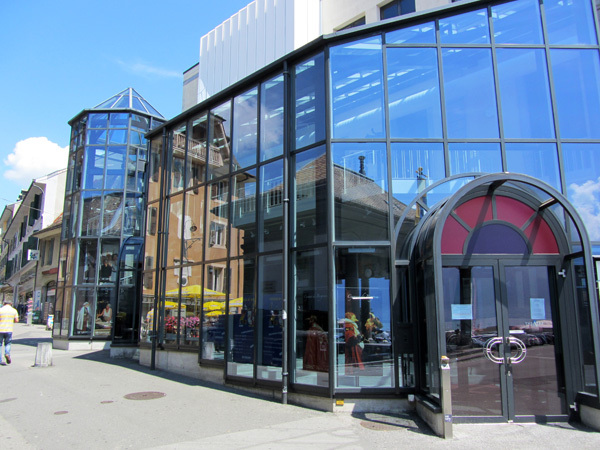 Le Reflet (The Reflection) is the renovated Theater of Vevey, near the Market Place and the lakeshore. Theater, opera, dance, and more. Little theater in the main street of Villeneuve, near Montreux. Plays in French. Theater and concerts in the center of Vevey, in a very tiny venue (80 seats) located in an 18th-century building near the Market Place. 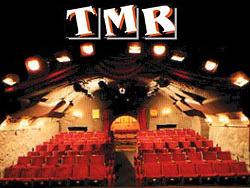 A tiny theater near Vevey train station (50 seats only). Plays in French. Spectacle d'été: Les Brigades du Tigre, du 9 juillet au 7 août 2010, au Bouveret. 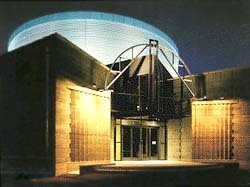 The Theater of Monthey, in Chablais. 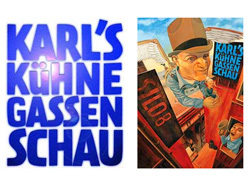 Plays, concerts, movies, cabaret, circus, dance, comedy. A little theater in the old town of Montreux. 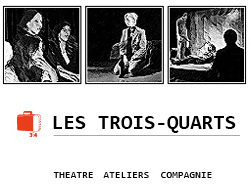 Specialized in comedy plays (in French only) since 1952.